Here is your chance to own one of the hottest 6oz popcorn machines on the market and put your name on it!. Great for schools, banks, clubs, churches, and more. Standard top color is Red or Black. Sorry, no trade marked logos will be accepted unless the licensee is the purchaser. Choice of Red or Black Call with any questions. 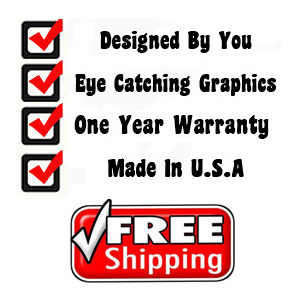 Get the coolest graphics and save a some bucks. The Red Movie Pop 6 is a real work-horse with its 1200 watt Hard-coat anodized aluminum kettle producing 120 one-ounce servings per hour. Complete with Paragon's exclusive three year warranty.